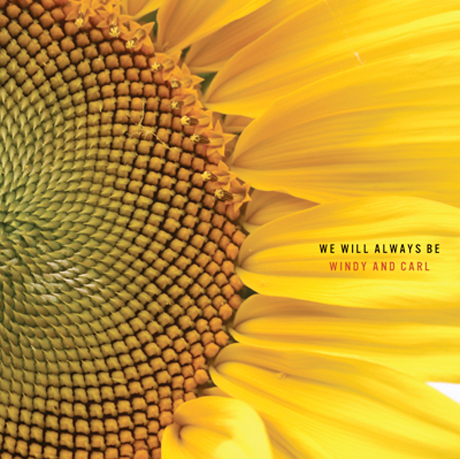 Long-running, ethereal Michigan psych duo Windy & Carl are coming back with another ambient-laced album. The husband-and-wife outfit will drop their next disc, titled We Will Always Be, through Kranky on February 13. Serving as the follow-up to 2008's Songs for the Broken-Hearted, which we praised for its "naked vulnerability," We Will Always Be features eight lengthy soundscapes spread across two LPS. Whether the new album will pull a 180 from the moody, guitar-based drones that filled their last platter is still to be determined, but that's its reasonably cheery, sunflower-sporting artwork above. 4. "The Frost in Winter"
7. "The Smell of Old Books"
8. "Fainting in the Presence of the Lord"